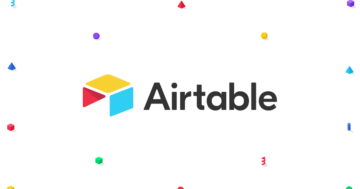 Airtable sits somewhere between a spreadsheet and a database, allowing for the ease of use of a spreadsheet with support for the variety of use cases of a database. 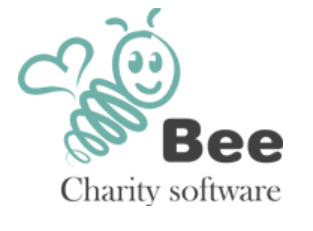 Blackbaud is the market-leading provider of CRMs and other software to the charity sector. They offer a range of CRMs for different types of organisation. 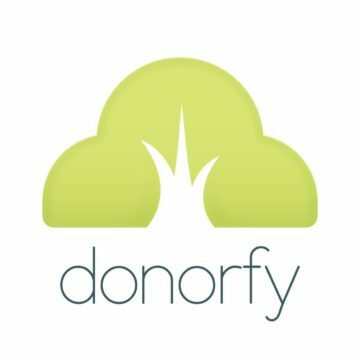 Affordable HR software for non-profits. Microsoft Dynamics is a simple to use and flexible CRM used by a large number of charities. With Salesforce for Nonprofits, you can gain a 360-degree view of your organisation, from fundraising and programs to marketing and engagement. Cloud software suite and SaaS applications for businesses.